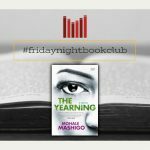 The Literary Alliance #BookClubSaturday is back! 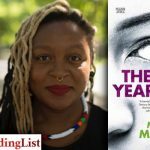 Mohale Mashigo chatted to The Reading List about her new book, Intruders. 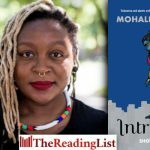 Mohale Mashigo will be at Love Books this week to launch her new book Intruders! Join The Cheeky Natives for a live podcast recording with Mohale Mashigo! Mohale Mashigo will be doing a live podcast recording with The Cheeky Natives, to discuss her new novel Intruders! 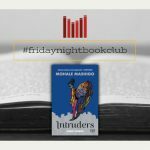 The Book Lounge and Pan Macmillan invite you to the launch of Intruders by Mohale Mashigo. 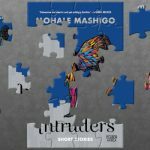 Exclusive Books and Pan Macmillan SA invite you to join us for the launch of Intruders by Mohale Mashigo. The coolest cover reveal ever? 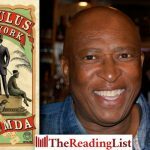 Complete a puzzle online to see Mohale Mashigo’s new book! 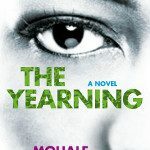 Complete a puzzle online to reveal the cover for Mohale Mashigo’s new book! 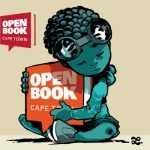 The programme for the 2018 Open Book Festival has been revealed! The full programme has been announced for the eighth Open Book Festival! 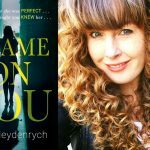 Jonathan Ball Publishers and The Book Lounge invite you to the launch of Shame on You by Amy Heydenrych. 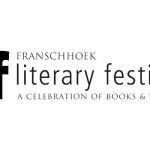 The programme for the 2018 Franschhoek Literary Festival has been revealed! 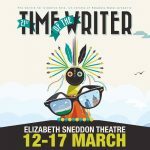 The lineup for this year’s Time of the Writer Festival has been announced! 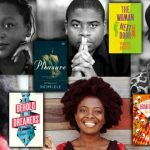 The Johannesburg Review of Books reports that five African authors have made the longlist for the International Dublin Literary Award, the world’s most valuable annual literary prize for a single work of fiction published in English. 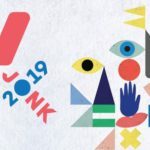 The 2017 Jozi Book Fair will take place in Newtown, Johannesburg from Thursday, 31 August to to Sunday, 3 September. The Cheeky Natives sat down with Mohale Mashigo over a conversation filled with lightbulb moments, realisations and introspections delivered in the casual, easy manner which comes from someone whose magic is inherent.